Lisbon, the capital of Portugal is also its largest city. With a sprawling population of more than 3 million people within the Lisbon Metropolitan Area’s 100.05 km limits, it is also the 11th most popular urban area in the European Union. Lisbon is the western most capital city in Europe and sits on the Iberian Peninsula bordered by the Atlantic Ocean and the Tagus River. 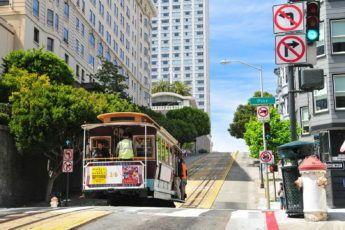 This cosmopolitan city is admired as an important hub for finance, commerce, media, entertainment, arts, international trade, education and tourism. IN particular, its financial importance is singled out, as it is recognized as one of Europe’s major economic centres, with a growing financial sector and one of the largest container ports on Europe’s Atlantic coast. In the list of Europe’s oldest cities which include Paris, Rome, and London, Lisbon pre-dates them all by at least centuries. It has a storied and romantic ancient history involving tales of Julius Caesar and other leaders who have passed through or called the city home for thousands of years. Although the city has never been officially named the capital of Portugal, it instead has been written into the Portuguese constitution making it unique in all of Europe. Lisbon Portela Airport, Lisbon’s main airport serves millions of passengers annually. Getting from the airport to the city can be a hassle and it is advised you hire a car online in advance to avoid hassles. The Auto Estrada, the high speed motor network and Alfa Pendular the high speed rail system link the main cities of Portugal. Because of its southern proximity and nearness to the Mediterranean, Lisbon enjoys a mild year round climate. Like Sicily, its southern neighbor, it has one of the warmest winters of any city in Europe. 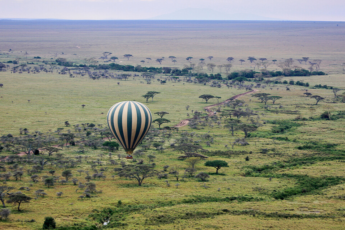 Between December and February, temperatures average 15 °C (59 °F) during the day and 8 °C (46 °F) and a normal summer season lasts about four months, from June to September, where temperatures average 23 °C (74 °F). 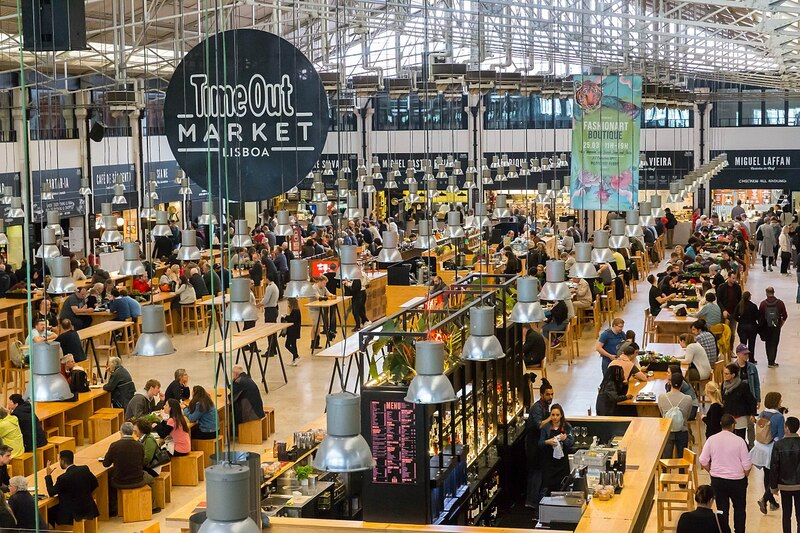 The Mercado da Riberia is a first stop for any foodie on a visit to Lisbon. The market has dozens of food stalls selling examples of the best food the city has to offer. These are not just stall set up by local mom and pops home cookers though, many of the stalls feature food by some of Lisbon’s top chefs including Marlene Vieira, Vitor Claro, Alexandre and Henrique Sa Pessoa. Come here for the best selection of delicious Portuguese food. With such a long coastline one would expect Portugal to excel at seafood and this is absolutely correct. There is a wide variety of seafood including: mackerel, sardines, tuna, sea bass, octopus, squid, anchovies, swordfish, sweet Portuguese clams, crabs, oysters, mussels, and lobsters. You can have them prepared in a variety of ways including grilled, baked and in stews and casseroles. One Portuguese seafood dish you must try is Bacalhau. 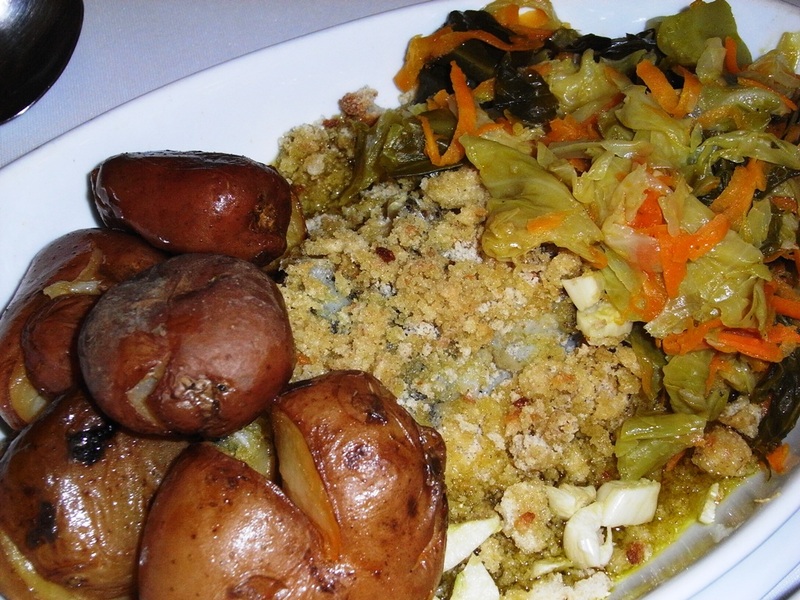 Bacalhau is the signature Portuguese dish and the most popular perhaps. The dish is made from salted codfish and there are enough Bacalhau recipes to fill an entire winter. Bacalhau can be found in sandwiches, stewed in a mix of tomatoes and onions, fried with some eggs and potatoes, or even turned into a cheesy casserole type dish called Bacalhau com natas. 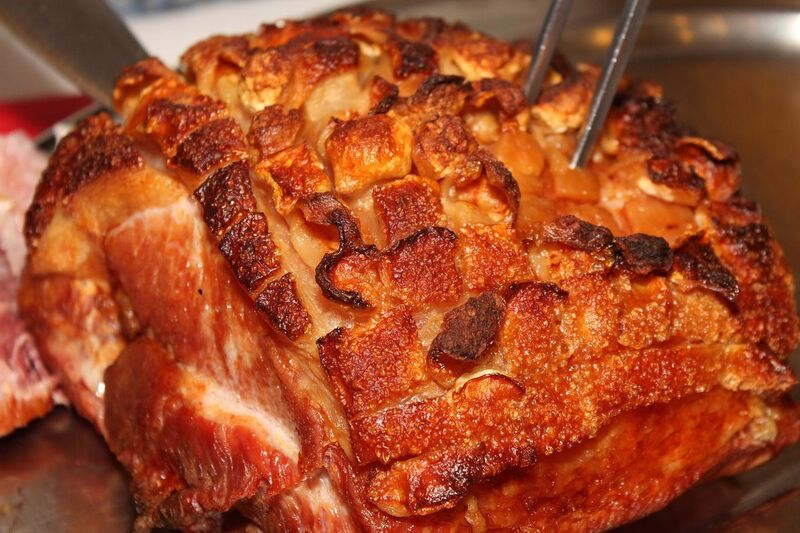 There is no nation that loves pork more than the Portuguese. They happily eat every part of the pig and in abundance. The country actually has festivals dedicated to killing and eating pigs. Some of Lisbon’s favorite pork dishes include: leitão assado or roast suckling pig, and roasted pork with chestnuts or lombo de porco de Monção. Right along with the popularity of pork and seafood, is the Portuguese love of sausage or enchidos. In Lisbon, you can find a multitude of sausages from which to feast. The different styles come from many parts of the country and have all been brought to Lisbon for all to enjoy. The most popular and delicious include: linguiça, chouriço farinheira each made from pork and containing different spices and other ingredients. 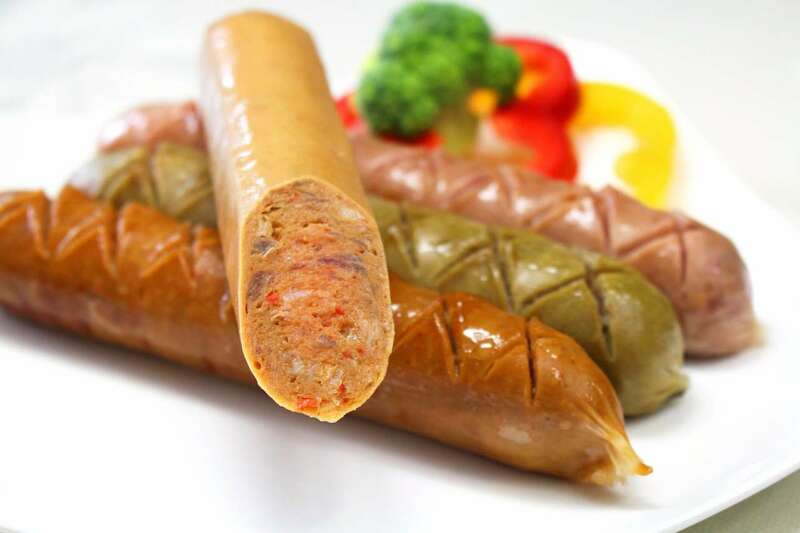 There are also popular blood sausages that are delicious for lunch or dinner. 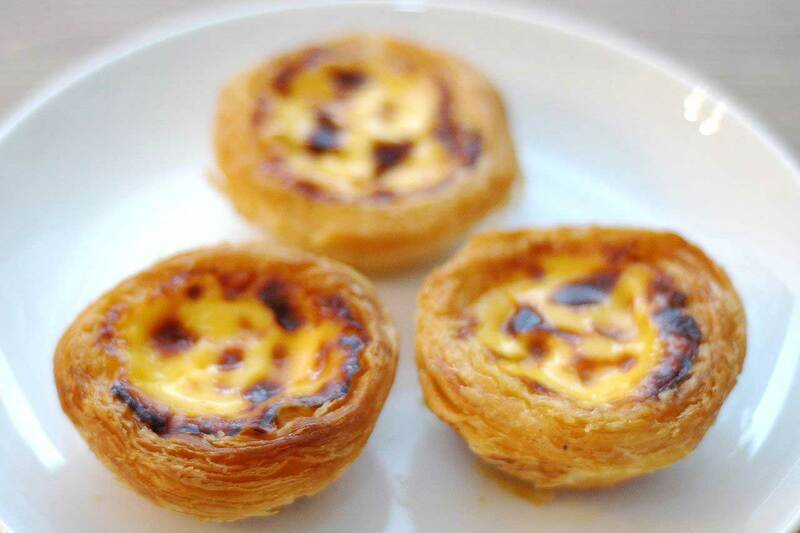 The desert you have to try in Lisbon is Portugal’s favorite desert, called pasteis de nata or Portuguese egg tarts. These deserts are made from similar recipes and are literally all over the city. 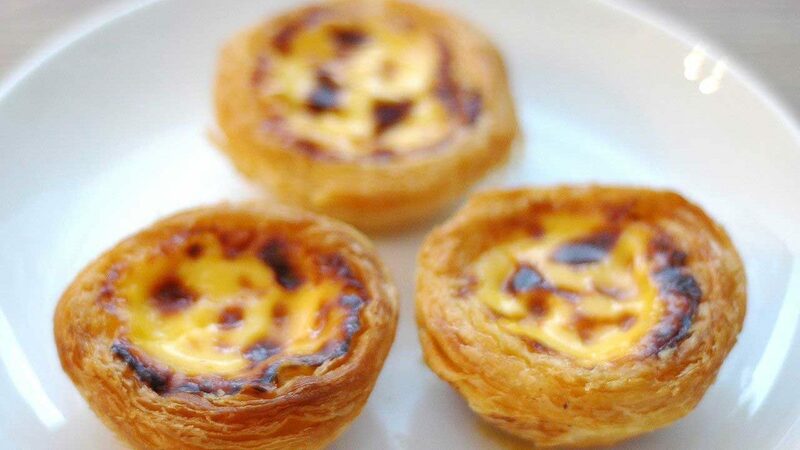 Although you can get them everywhere, the number one place to purchase one is Pasteis de Belem which is recognized throughout the city as having the best egg tarts. 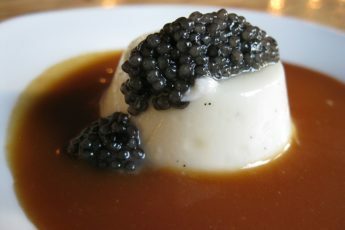 This is just a sample of the food delights in this amazing city. Any foodie will love the eating and have an experience to rave to others about.